We require confirmation of a drawing that will be sent via email before we proceed with your order. If we do not hold the correct drawing for your make and model, we will get in contact with you to discuss dimensions. 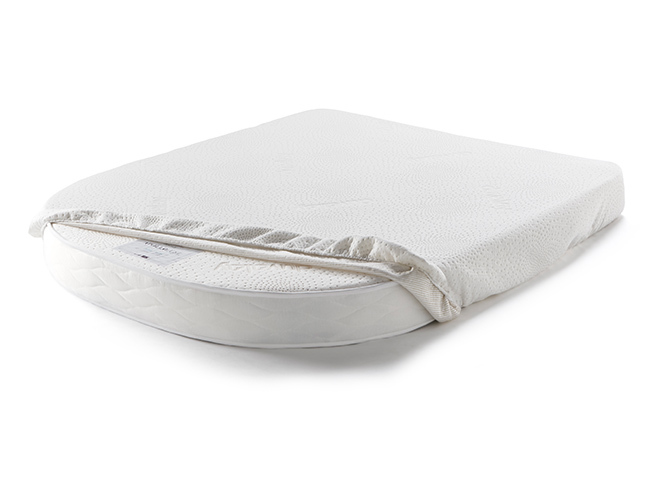 This luxury mattress protector is made using our specialised polyester cloud material. Not only does it allow your mattress to breath keeping it fresh and clean but also due to its padded effect it adds that extra layer of soft comfort. A must for any type of mattress. For beds that are up to 77cm wide. For beds that are up to 140cm wide. For beds that are up to 140cm wide and come in two pieces.